What does Superstition Lakes have to offer? Plenty. 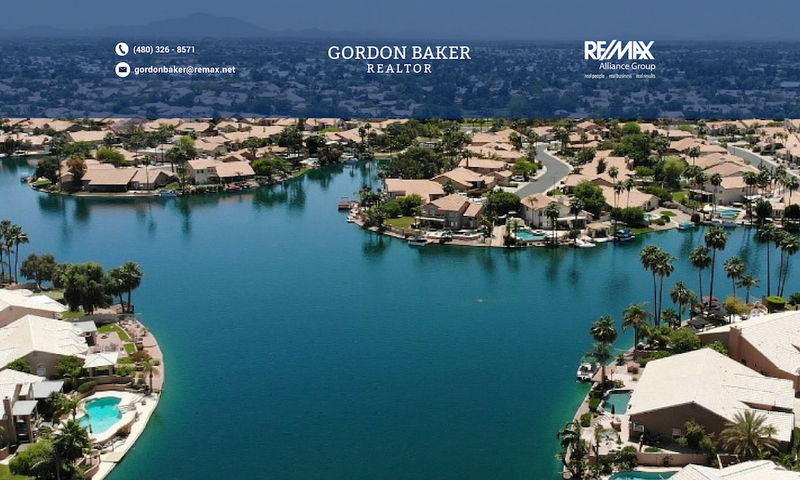 It is located on the Mesa – Gilbert border and next to exceptional restaurants and less than a mile away from the Superstition Mall and the Superstition freeway. The Superstition Spring Golf Club provides lush green landscaping in addition to the man made lakes that surround the complex. Residents of this gated commuity have access to the clubhouse, spa and community pool.